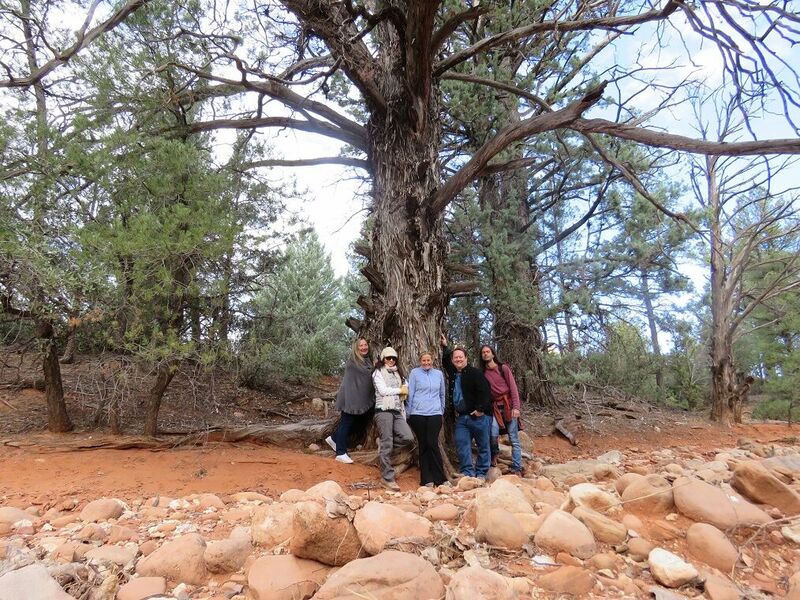 Those who are seeking Deep Healing, Spiritual Awakening, Soulful Rejuvenation, Vibrant Health and more nourishment for the soul will find it this spring through Shamangelic Healing personal retreats.The Center, nestled in the healing energies of Sedona’s Red Rocks, is offering personalized Spring Getaway retreats in Sedona April through June, 2016. Working with Anahata has been life changing. In just one session I was able to make a change I had been unclear about for years. She quickly took me to the depths of my soul where I could connect to my own guidance and access the strength to live it. 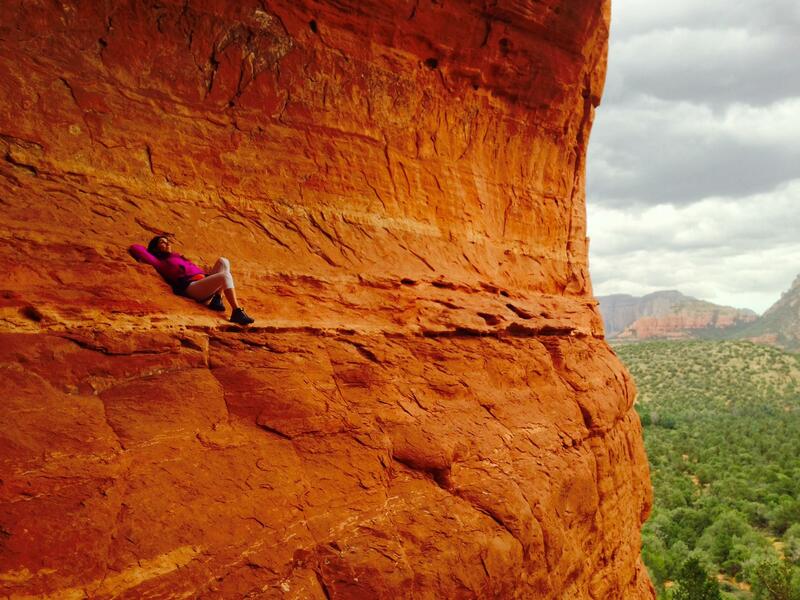 Overworked professionals, frazzled parents, spiritual seekers and those otherwise wearied souls hungry for Spiritual growth have been drawn to Sedona, Arizona’s vortices and mystical healing practitioners for decades. Today, more people than ever before are craving food for the soul. 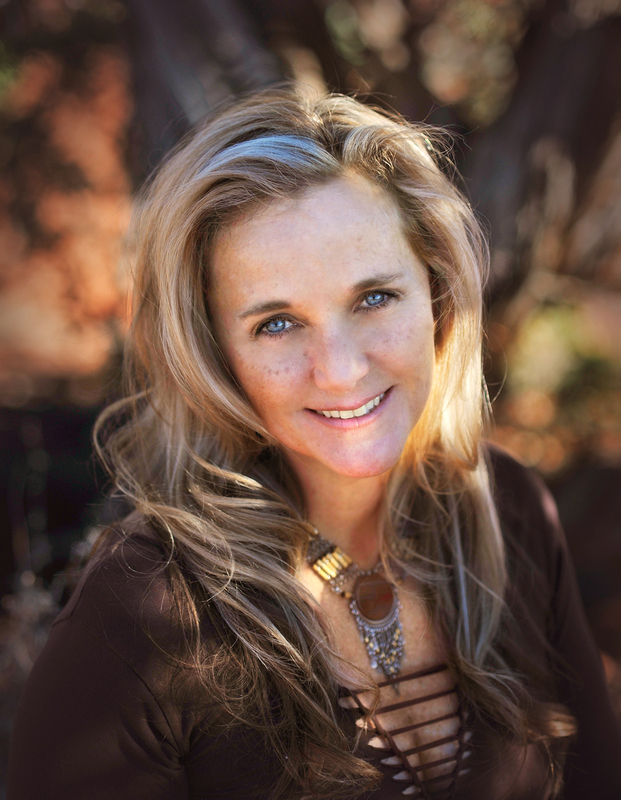 To feed their hunger, Anahata Ananda of Shamangelic Healing, Sedona, Arizona's Premier Center for Shamanic Healing and Spiritual Awakening, is offering those who are seeking Deep Healing, Spiritual Awakening, Soulful Rejuvenation and Vibrant Health a special personalized Spring Getaway Retreat in Sedona. 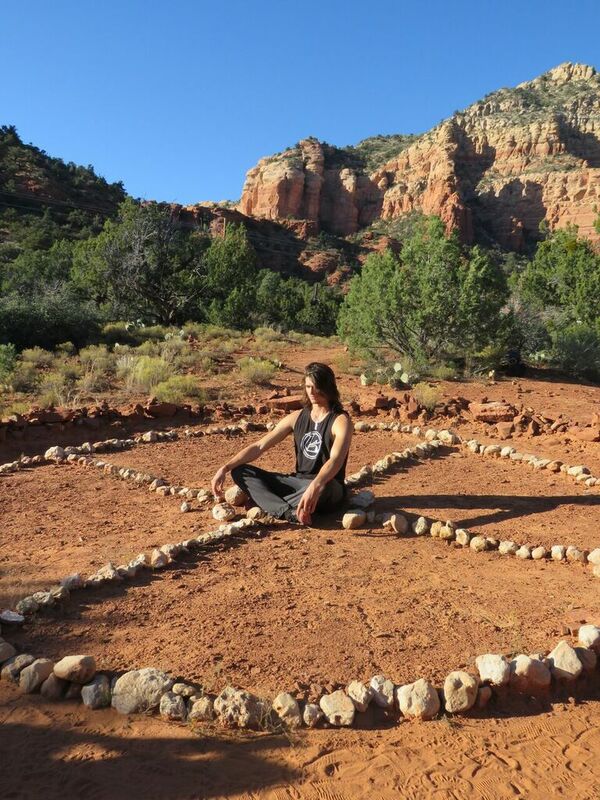 Anahata's personalized Shamanic Healing retreats are tailored to address each participant’s core issues, priorities and intentions. All Shamangelic Healing Retreats provide new perspectives, coping tools, empowered decision making and clarity for one’s next steps in life.